Sandholt ApS has developed an easy to use, free-of-charge online tool for obtaining Copernicus Sentinel acquisition schedules. 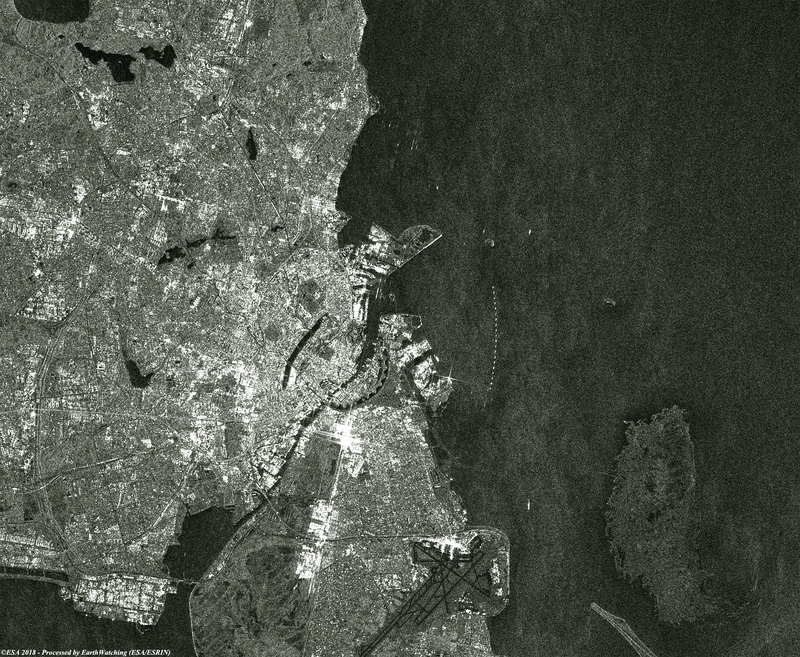 The service provides all acquisition passes of Sentinel-1 satellites above a user specified position. The tool gives all relevant information about passes (such as image mode, start and end time) and the passes can be imported directly into the users’ calendar of choice. Currently Sentinel-1 is available, Sentinel-2 will be implemented shortly. The product has been developed within the Managing and Optimizing Irrigation by Satellite Tools project (MOIST), which is funded by Innovation Fund Denmark. An important element of MOIST is field campaings involving in situ measurements close to the time when the satellite is acquiring data over the area. By using the scheduler, passes are known 12 to 15 days in advance and allow for comfortable planning of field activites.